Steve, a Newtonville resident, joined the NAH board in 2014, became co-president in 2015 and president in 2016. He also chairs the Marketing Committee. A design communications consultant by profession, he has founded three design firms and has also served as an instructor and visiting critic at Rhode Island School of Design. 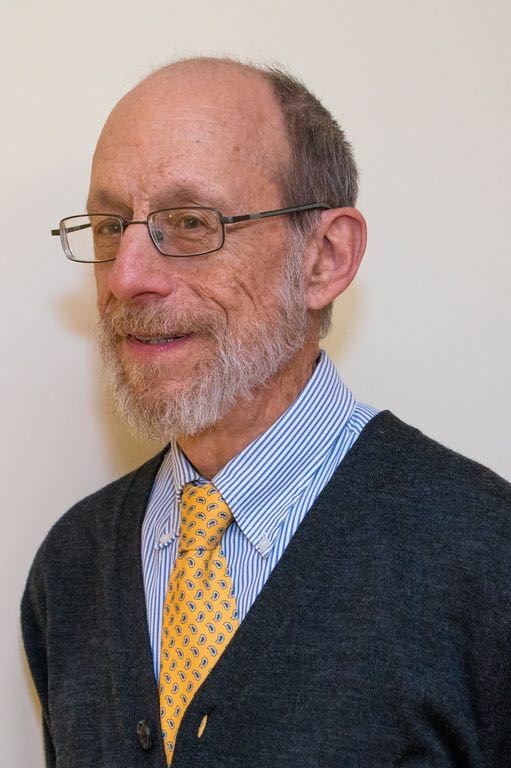 Steve has served as President of the Board of All Newton Music School, where he has been a long-time trustee as well as a student. Other board affiliations have included the Newton History Museum/Newton Historical Society (Historic Newton), the Boston Graduate School of Psychoanalysis, and the Society of Printers. He has an MFA degree from the Yale University School of Art. Stephen was elected president at the 2017 Annual Meeting. Arthur joined NAH's Board of Directors in 2012 and has provided a variety of direct services to NAH members, including transporting them to medical appointments, doing simple handyman jobs, and gardening. He is also a member of the Health and Wellness Committee. Arthur retired in March 2011 from a surgical weight loss practice which he shared with one of his sons. His medical degree is from NYU Medical School. He and his wife have lived in Newton for more than 40 years and raised three children here. Arthur was elected vice president at the 2017 Annual Meeting. Herb first became involved with NAH as a direct service volunteer in 2014 and joined the Board of Directors in 2016. After a long career in internal medicine, with training in endocrinology, he retired in 2014 from Harvard Vanguard Medical Associates. His medical degree is from Boston University School of Medicine. Herb enjoys art and gardening and volunteering for the Newton Food Pantry. He is an amateur watercolor artist, and he painted the cover of the NAH cookbook. Herb and his wife Kathy have lived in Newton for over 37 years and have 3 children and 3 grandchildren. Herb was elected secretary at the 2017 Annual Meeting. 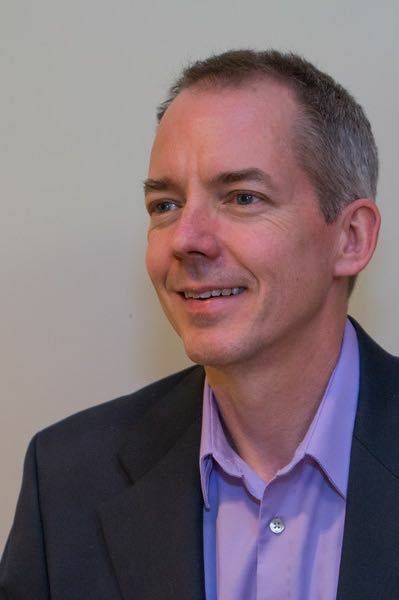 Paul brings over twenty-five years of financial and business planning experiences from a variety of industries to Newton at Home. He is the Director of Financial Planning and Analysis at Harvard Business Publishing. 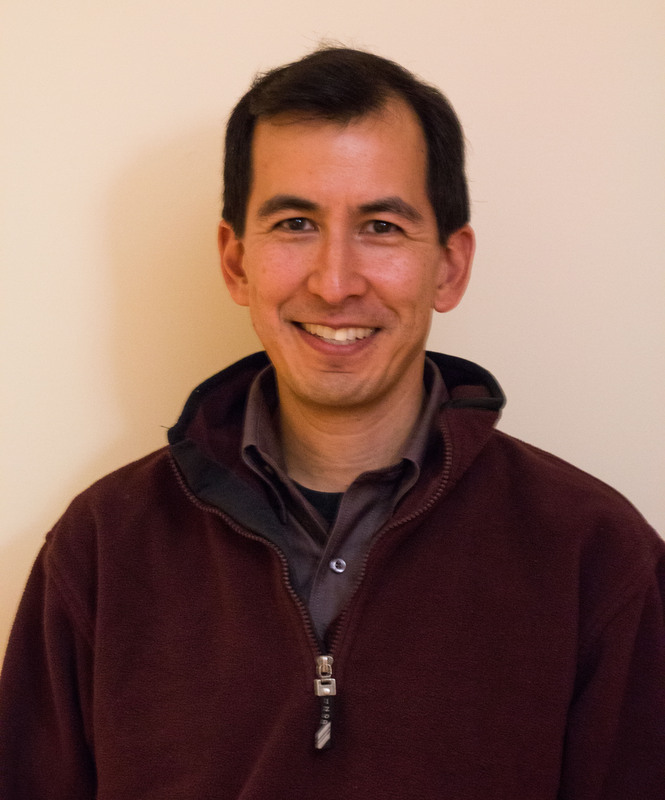 Paul joined the Newton at Home Board in 2015 after volunteering with our treasurer and staff to review our financial operations and was elected NAH's treasurer in 2016. Paul holds a BS degree in Accounting from Bryant University and an MBA with an Operations and Strategic Management concentration from the University of Minnesota. Mr. Davis is an avid runner and resides in Watertown. Paul was elected treasurer at the 2017 Annual Meeting. John joined the NAH Board in 2014 as he is winding down a long career as a lawyer representing clients primarily in labor and employment law matters, topics on which he frequently writes and lectures. He is also a member of the Fundraising and Member Recruitment and Retention Committees. 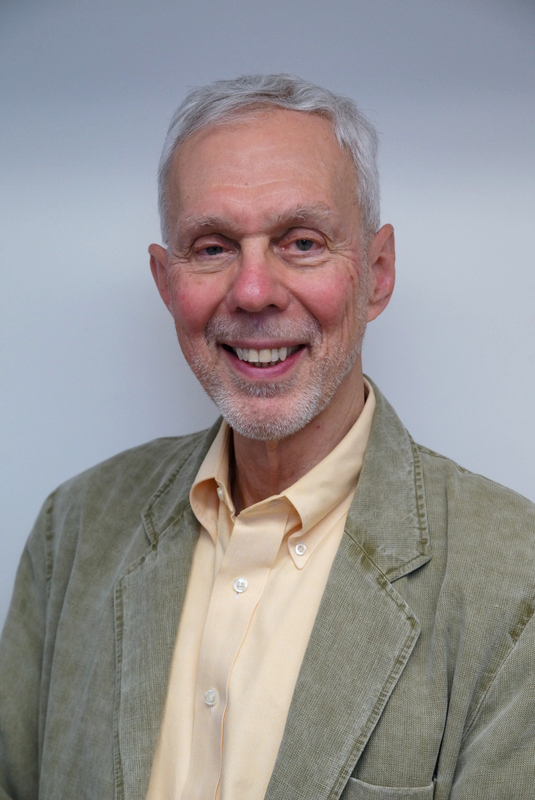 John is a founding member of the Governor’s Advisory Board to the Massachusetts Commission Against Discrimination and a past member of the Board of Trustees of the Lawyers’ Committee for Civil Rights Under the Law and Economic Justice. He is also a founding member of the Board of the Ronald McDonald House. His BA and JD are from Cornell and its Law School. Eric is an attorney, entrepreneur and inventor specializing in start up of transportation projects and other regulation-heavy industries. He is co-founder and principal of BikeBus, an innovative operation allowing cycling classes to be held aboard a moving bus. He was formerly with GoBuses and previously practiced law in downtown Boston. Eric has been a Newton at Home volunteer since December 2016 and is active in the Small Appliance Repair Workshop. Eric joined our Board in 2017. His undergraduate degree is from the University of Chicago and his JD is from Chicago-Kent College of Law at the Illinois Institute of Technology. Eric lives with his wife and two sons in West Newton. 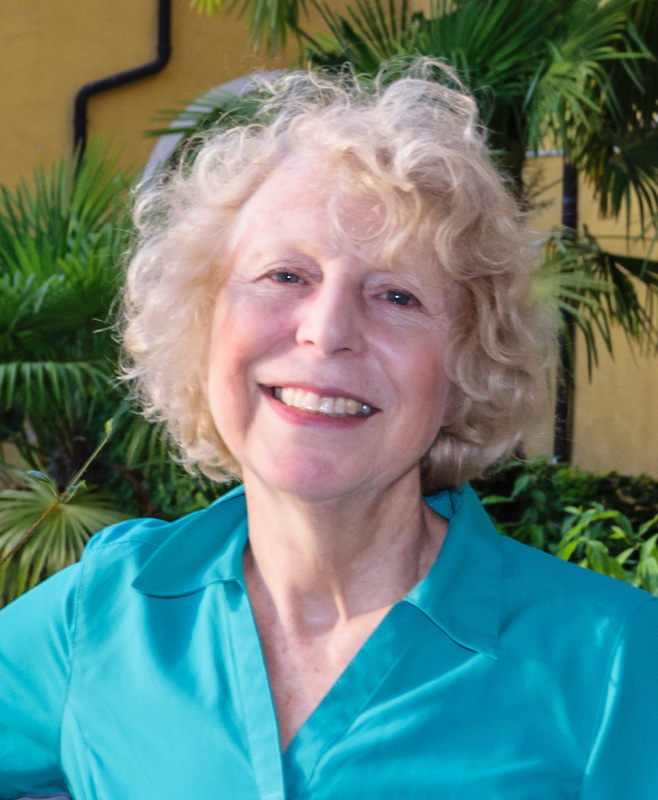 Deborah was one of the founders of Newton at Home and continued to be an active volunteer before rejoining the board in 2019. A Newton resident for more than three decades, she has worked professionally during that time as a freelance editor and writer, while also playing key volunteer roles in a number of community and advocacy organizations in the Boston area. Born and educated in Scotland, Deborah previously lived in Israel and Canada as well as the UK, working as a researcher, film archivist, and documentary and educational film producer. She holds an MA in history from the University of Edinburgh. Douglas is a public health physician who has worked for over forty years in global health nationally and internationally. He continues to consult part-time on reproductive health issues. He and his wife, Sallie Craig Huber, have been long-time members and volunteers for NAH. For NAH, he has volunteered as a driver and handyman and has also given presentations on public health topics to NAH members. He joined the Board in 2018. 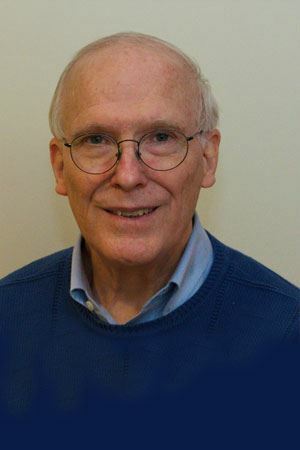 Douglas is currently a trustee of the endowment at St. Peter’s Episcopal Church, Cambridge; Co-Chair of the Family Planning/Reproductive Health working group with Christian Connections for International Health (previously on the board); member of the Steering Council of the Faith to Action Network; and member (past chair) of the Jubilee for Global Mission committee of the Episcopal Diocese of Massachusetts. He received his medical degree from the University of Colorado School of Medicine and his MSc from the London School of Hygiene and Tropical Medicine. 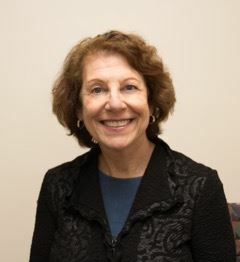 Rachel is a Media Relations Manager in the Department of Public Affairs, Marketing, and Communications at Newton-Wellesley Hospital, where she has worked for 21 years. Primarily responsible for handling day-to-day media relations for the 242 bed community hospital, Rachel also assists with writing, community relations, events, and social media. A Newton at Home Board member since 2014, Rachel also sits on the Family Advisory Council for JGS LifeCare, a long term care facility in Western Mass. She holds a Bachelor’s degree in English/Communications from the Massachusetts College of Liberal Arts and resides in Holliston with her husband and two sons. Emily joined the Newton at Home board in 2015. She brings extensive experience working with seniors, their healthcare, and their living options to her role as director for Newton at Home. She was President of the Massachusetts Assisted Living Facilities Association from 1998-2014. She also has been an instructor in the master’s of gerontology program at Lasell College. 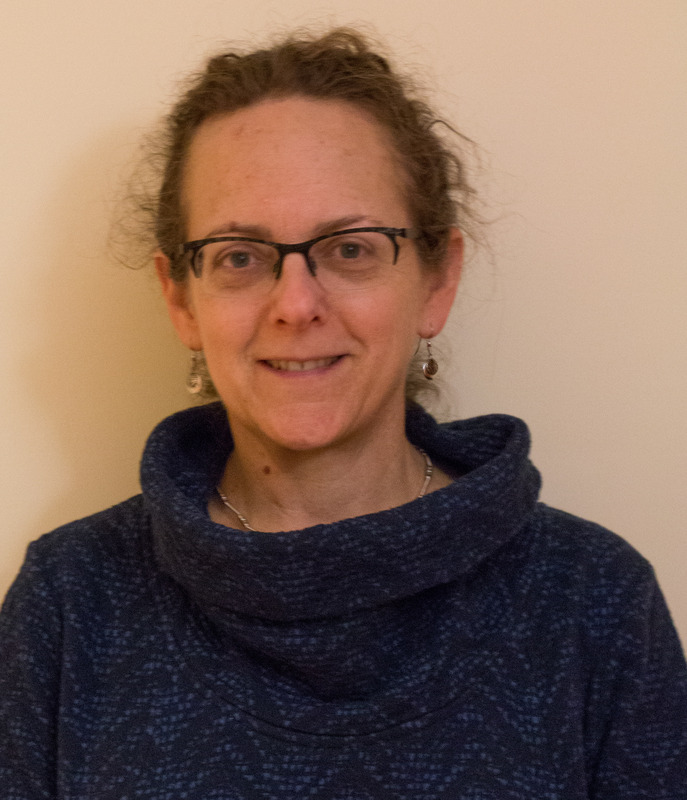 Emily holds a BA degree from Boston University; an MSW from the University of Pennsylvania; and a PhD in Social Policy and Management from Brandeis University. Emily resides in Auburndale, Massachusetts. Karen joined the NAH board of directors in the fall of 2017. She brings 27 years of experience as a social worker, working with older adults and their families. 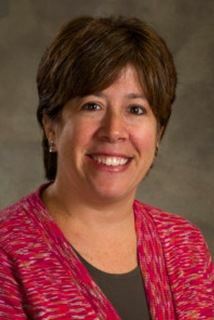 Karen is the founding director of Your Elder Experts, the care management program at Jewish Family & Children’s Service. Prior to this she was a social worker at Beth Israel Deaconess Medical Center and the Director of Social Services for Mediplex of Newton. Karen received her B.A. from Brandeis University and her MSW from Simmons College. She has been on the steering committee for the LGBT Aging Project for many years and will be joining the Massachusetts Medical & Scientific Committee of the Alzheimer’s Association of MA and NH in the Spring of 2018. She and her partner Betsy live in Newtonville with their two children, two dogs and a cat.